I enjoy all the places I've been so far, during this year's travels, but as one reader of the blog put it "too much desert". The open desert does wear on me after awhile and especially now that it is in the mid 80's. As you know from my blog I like to keep busy and it was time for a change of scenery. 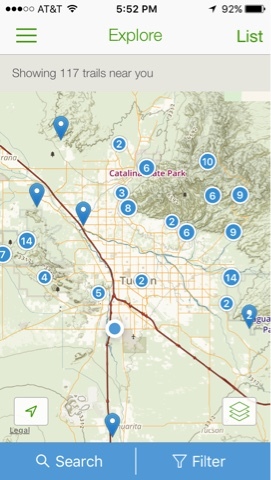 Yes Tucson is in the desert but it's high desert with more plants and animals and things to do. 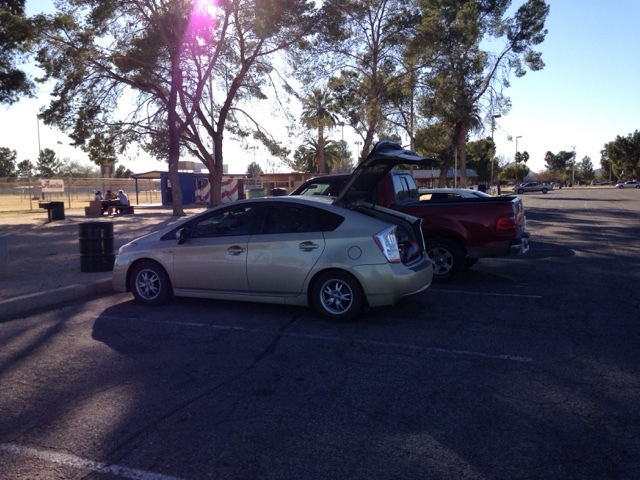 For me there is diversity in being able to find shade other than a tarp I put up on the side of my car sitting in the desert. There are trees in the Tucson parks and ramada's too. After a hike or being in the sun a stay in the park under shade trees is a nice break. In the desert towns, the library is often a place to get out of the sun, but here in Tucson I have lots of choices. There is also a good deal of free entertainment. Hiking you know I like. There are enough different hikes in the area I would not have to hike two the same while I'm here. There are MeetUp groups here for all kinds of things. 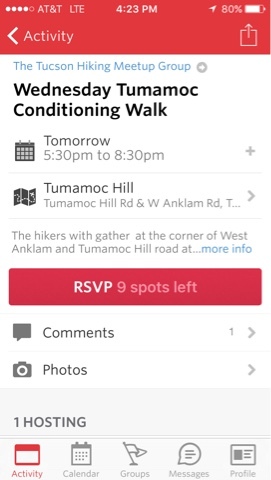 The hiking groups on MeetUp go out about 5 times a week to different places if you want to socialize. 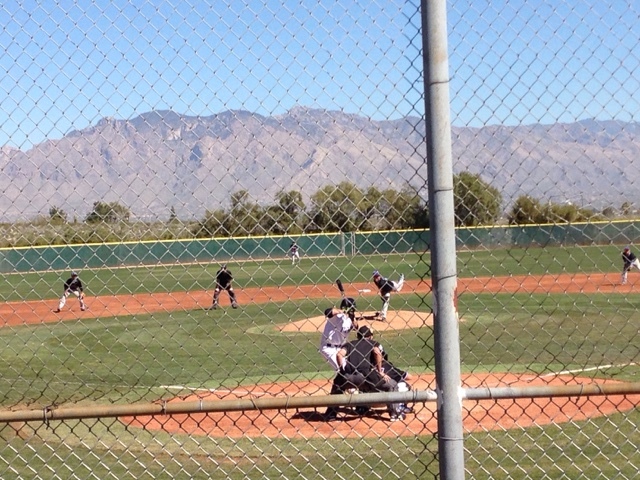 I go to the home baseball games of the Pima Community College. I sit in the stands and have my drink and snacks and there is no cost to watch young lads play a good game of ball. Apps like UDisc that I use to find courses are a great help in giving you choices on doing things. 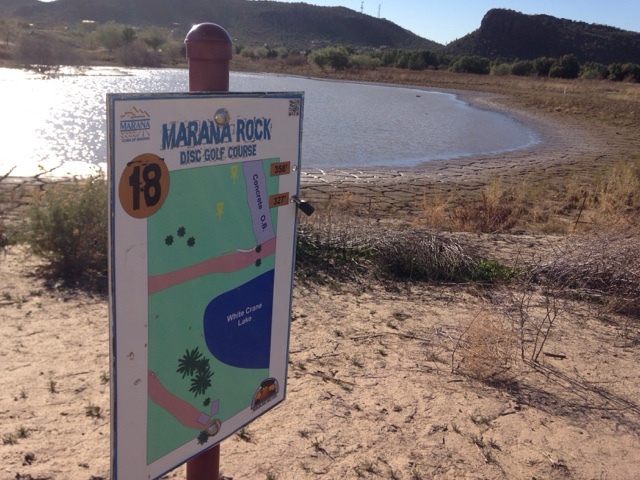 Of course there is disc golf and there are plenty of different places to play for variety and yes they are generally free. It's a great way to get out and enjoy the day. I come to Tucson as it is a good size city with things to do and see and the things I like to do don't usually cost. 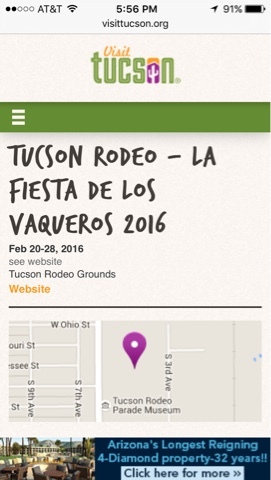 Some do like the Tucson Rodeo, that I have not been to. Possibly this year. I meet people to. There isn't many hikes or disc golf that I go to that I don't meet someone new. I have often been asked to play disc golf with others. Of course when I'm traveling by myself I am more apt to have more extended conversations to not only help pass the time but to learn from others and enjoy the social interaction. Oh, as I said I come to Tucson for shade too, especially in the afternoon. 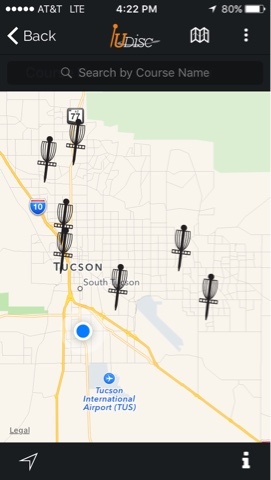 In the morning I hike or play disc golf and may hang out in the afternoon or go for a ride.